@KaijuKoitus, Can he see why kids love the taste of cinnamon toast crunch? 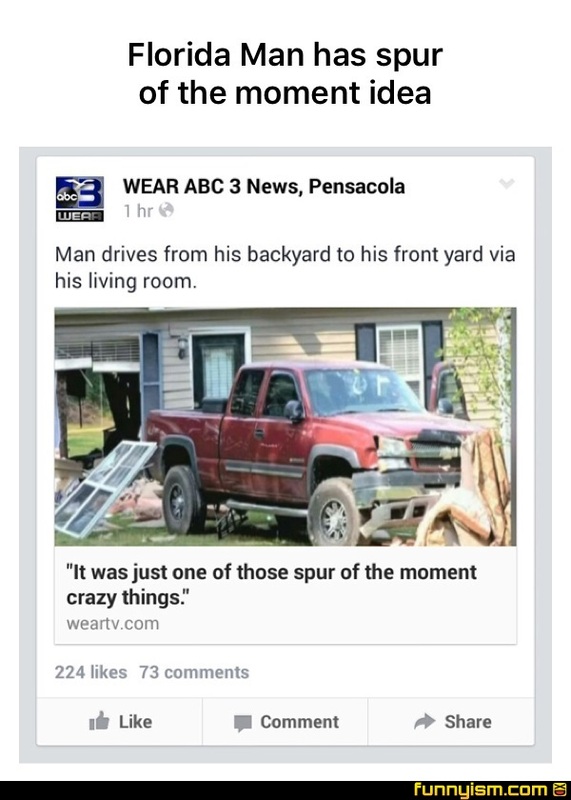 "Spur of the moment" should not have an "of" in it. By spurring the moment you are pushing it to be better. @NotAFunnyName, right. I believe they mixed it up with "heat of the moment"
@Limerickrolled, that would explain it.